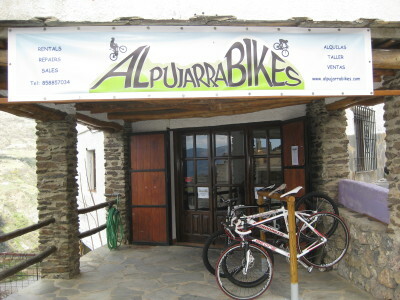 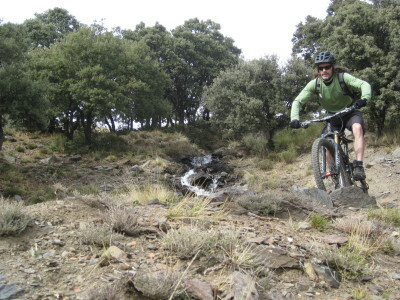 Welcome to the website for Alpujarra Bikes, a bike shop located in Bubion, Las Alpujarras, Granada, Spain. 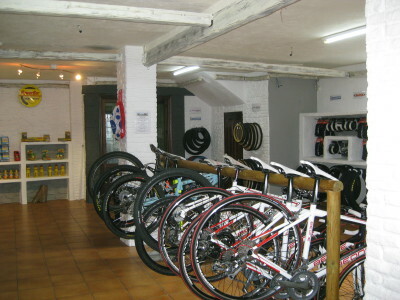 The bike shop is owned and run by Brian and Lynn - we are an English couple that have been based in the beautiful Barranco Poqueira for over 10 years, enjoying the wealth of cycling available in this area. 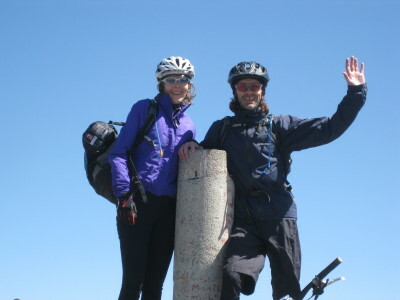 We opened the shop in April 2016 with the intention of being able to share this amazing location with people and providing our customers with good quality bikes for rent, repairs and spares.